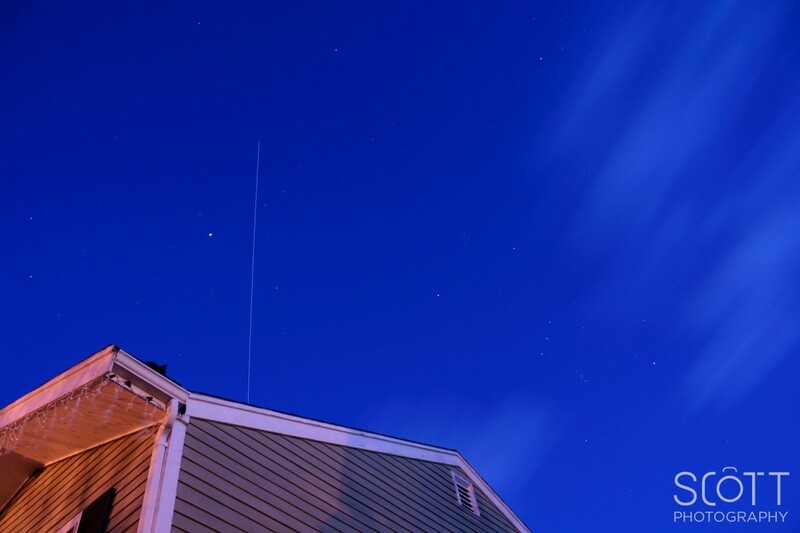 Using the link above, you can determine when the ISS will pass by your neighborhood. Simply choose a location and look at the available times. Depending on the cycle, if you’re an early bird, you can wake up before the sun to see it. If you’re a night owl, like myself, you’ll most likely want to wait until it comes back for night-time viewing. The cycle usually changes every couple of months. Have you seen the ISS? Have you managed to capture it in a photo or two? Let me know in the observations below! This entry was posted in Long Exposure, Space and tagged in International Space Station, ISS, NASA.